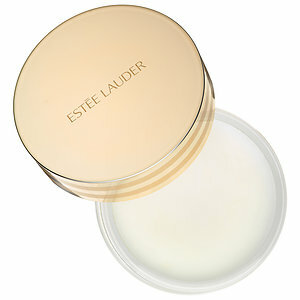 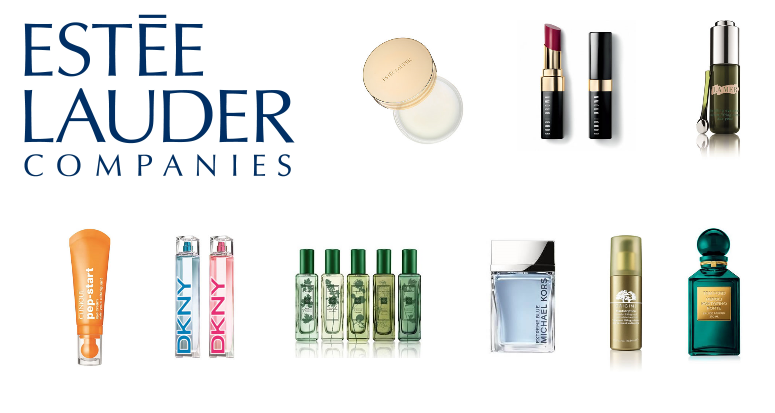 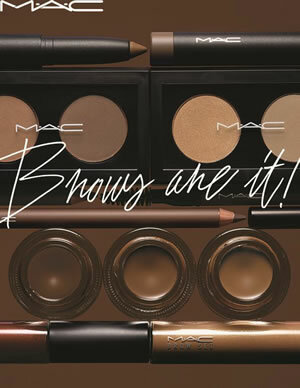 Estée Lauder Companies just gave some insights on the coming launches in some of the brands of the group. 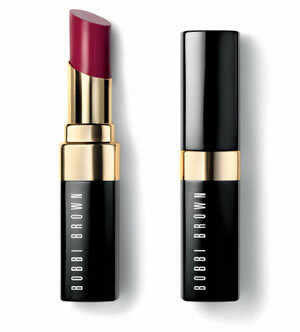 Bobbi Brown Nourishing Lip Color Oil-Infused Shine, containing five emollient natural oils and Vitamins C and E, this formula is said to offer 24-hour moisturisation, hydration and conditioning to make lips softer, smoother and plumper even after its removal. 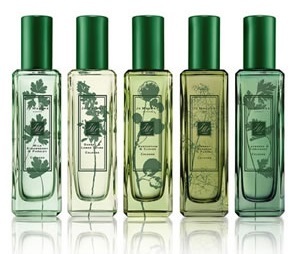 Jo Malone Herb Garden Collection of fragrances including Sorrel & Lemon Thyme, Wild Strawberry & Parsley, Nasturtium & Clover, Carrot Blossom & Fennel and Lavender & Coriander. 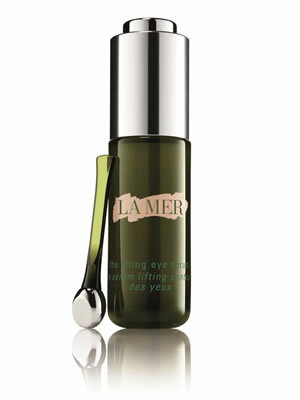 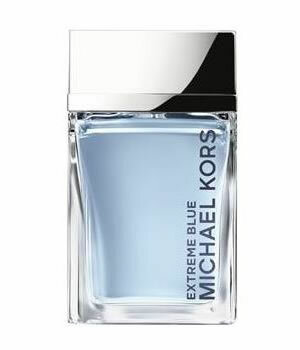 La Mer The Lifting Eye Serum with Stretch Matrix Complex, said to support the architecture of the eye and brow. 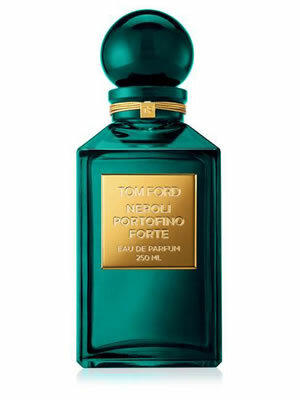 Tom Ford Neroli Portofino Forte is described as an intensification of the classic eau de cologne Neroli Portofino, whose floral core is heightened with the inclusion of Italian woods and smooth leather. 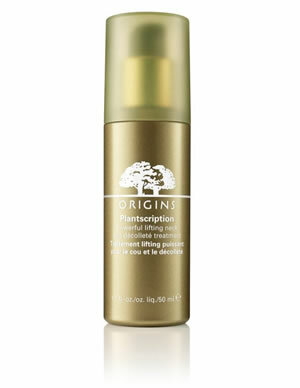 Origins Plantscription Powerful Lifting Neck and Décolleté Treatment, a treatment to combat sensitive neck and décolleté problems including horizontal neck rings, crepiness and saggy skin. 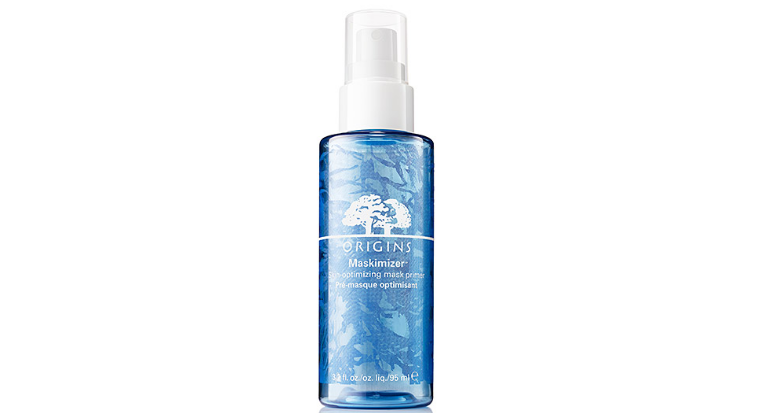 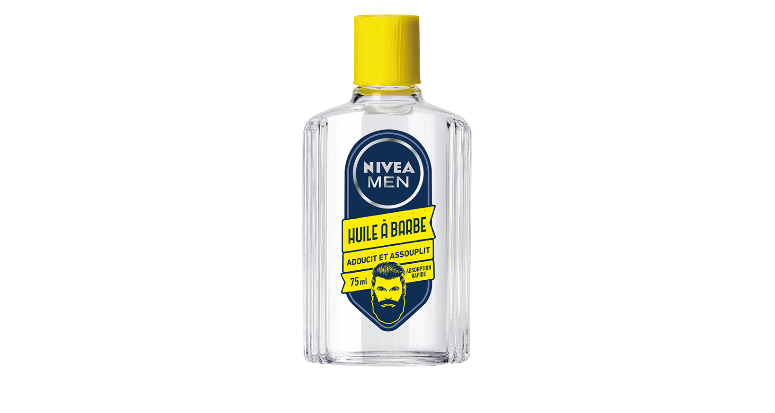 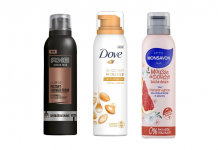 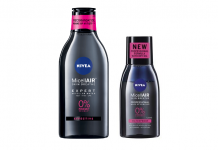 Formulated with a blend of natural ‘anti-agers’ including Goji Berry and Sweet Almond Oil, the serum-like emulsion is said to work to smooth skin texture and boost density.